Version 1 is a trusted technology partner to major domestic and international customers across all industry sectors in the UK and Ireland. Their Java practice has grown to over 120 people over the last few years, and continues to grow. 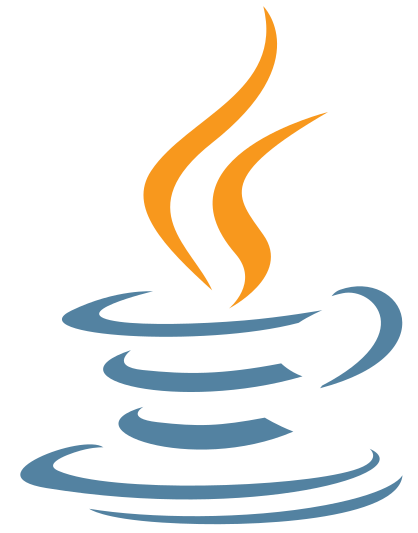 Many of their Java customers use a significant amount of open-source tools and technologies, and therefore Version 1 work with the community to hear other Java success stories, learn more about people’s experiences, and bring in Java experts and champions to get the latest on what’s going on in that space.